Welcome back to my personal music diary! 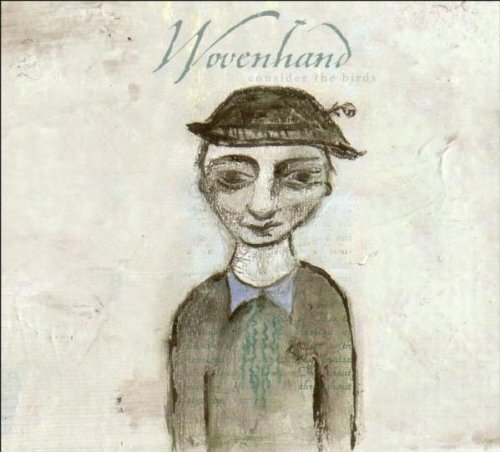 On „Consider the Birds“ you find Woven Hand classics like „The Speaking Hands„, „Tin Finger“ or „Down in yon Forest„, which was played on the tour for that album in a superoverlong version which endured appr. 15 minutes!